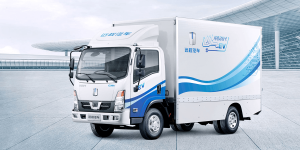 Licensed, plated and deployed with fuel cell stacks by Ballard – 500 hydrogen trucks built by Dongfeng have hit the road in Shanghai. 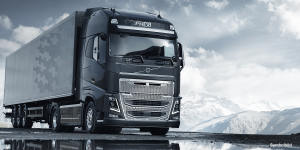 Each electric truck has a range of over 330 km. 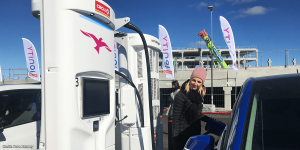 Operated by a new fuel cell EV operator, the fleet will be used for city deliveries mainly. BYD is moving on their plans to begin manufacturing in India for the domestic market by constructing a new production facility in Bidar, Karnataka, which will produce around 1,000 units per year. 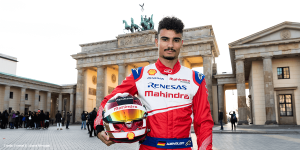 The facility will cost around 25 million euros. 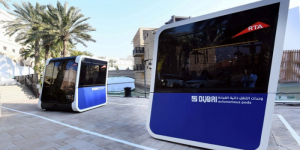 Dubai’s Roads and Transport Authority (RTA) has started testing a fleet of autonomous electric pods. Using their own dedicated lanes, the prototypes can attach and detach to and from one another to form a mini tram while in Motion. They are built for Next Future Transportation in Italy. 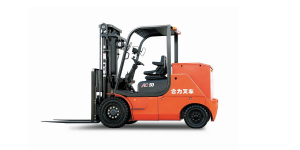 ZF is planning a joint venture with the Chinese forklift producer Anhui Heli. The cooperative ZF-Heli Drivetech is planned to become a system provider for hydrodynamic and electrically powered forklifts, offering a wide range of products in future. 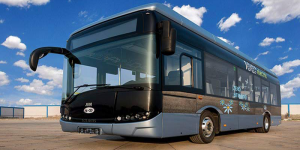 JBM Solaris Electric Vehicles, a joint venture between Polish Solaris and the Indian firm JBM Auto, has introduced a new electric bus series called “Eco Life” to the Indian market. 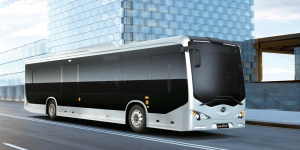 Additionally, Ashok Leyland presented its first electric bus with battery swap. 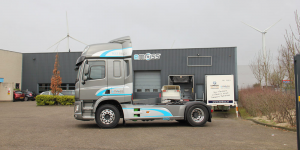 EMOSS Mobile Systems has developed an electric semi-truck that has a range over 480 kilometres thanks to a range extender and a large battery. 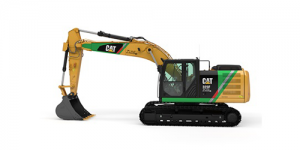 The company also offers a rigid model according to their website. 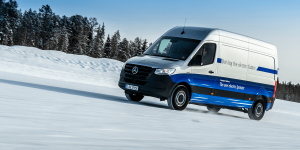 Mercedes‑Benz Vans has taken the wraps off its next generation Sprinter that is due to hit the shelves this June in Europe. Pictures show the electric version of the transporter from all sides but little has been said about technology. 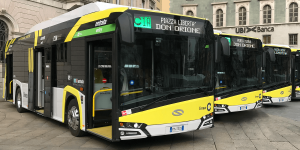 The Polish vehicle producer Solaris has handed over 12 new electric buses to the Italian transport firm ART in Bergamo. These twelve vehicles are the first Urbino Electric cars of the Polish brand to be imported for use in Italy. 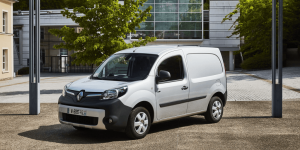 Renault Pro+ Commercial Vehicles have launched a new line of offers that includes a deal for the electric Kangoo Z.E. van. When handing in any old van, clients in the UK may get 2,000 pounds off the price of a new electric van. 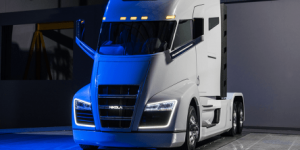 Volkswagen’s Scania has joint Haylion to develop autonomous and electrified vehicles. Haylion Technologies focuses on solutions for the Chinese transport industry and the common aim is to commercialise autonomous vehicles and sustainable transport. 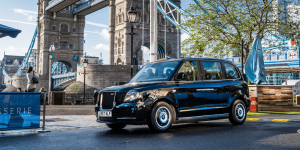 London’s newest electric taxi will be driving using a brand new GKN Driveline technology. The eAxle system will be installed in the LEVC (London Electric Vehicle Company) taxis. Another startup from California wants to make it big on the last mile for deliveries. 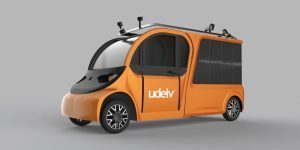 Udelv is currently testing its autonomous electric van that can be booked and opened via app for drop-offs by or at multiple customers. 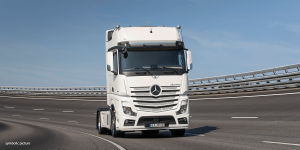 The Paul Group for utility vehicles has developed a standard conversion package for the Mercedes-Benz Vario in collaboration with BPW Bergische Achsen KG. 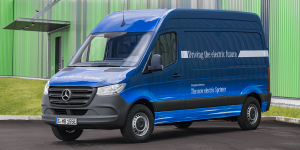 The electrification aims at existing fleets as the Vario van has been discontinued. 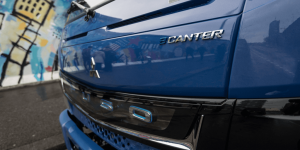 Renault Trucks says it is ready to launch an all-electric range next year, after testing had commenced with partners over ten years. 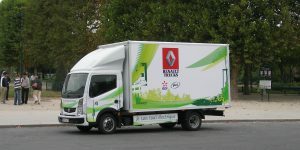 It is thus not only one truck but a whole line of utility vehicles the French are gearing up for. A dedicated production line in the Normandy will start rolling by 2019. 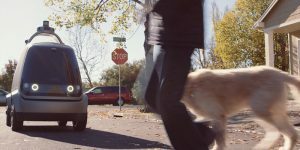 Founded by former Google engineers, Nuro is out to make goods delivery autonomous and electric. Their mini delivery van is modular on the inside and convinced investors to spent 92m dollars on the Silicon Valley-based start-up. SAIC Mobility Europe’s brand Maxus has delivered the first few EV80 electric vans in Europe. 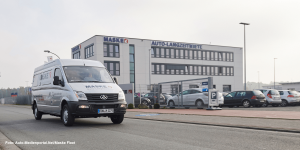 Distributor Maske Fleet added EV80 vans to a courier service’s fleet based in Hamburg. 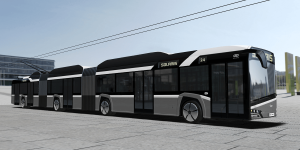 The Polish manufacturer Solaris Bus & Coach has announced to build a bi-articulated trolleybus called Trollino 24 and to kick off a trial period by mid-2018 in several European cities. 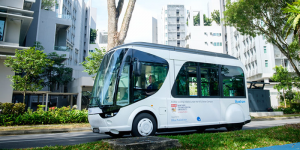 Bolloré subsidiary BlueSG and Singapore’s Nanyang Technological University are starting a partnership to test Bolloré’s flash-charging shuttle based on a prototype of the BlueTram, first revealed in 2014. 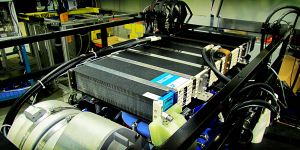 Utility vehicle manufacturer Scania and Swedish Northvolt signed an agreement to jointly develop and commercialise battery cell tech for heavy duty vehicles. 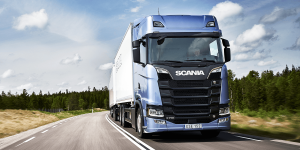 Scania says that it will invest 10m euros. 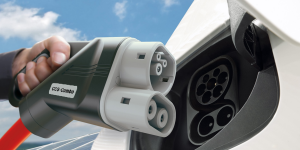 San Diego Gas & Electric (SDG&E) wants to install a charging network for medium and heavy duty vehicles. 3,000 such charging stations may be installed once the regulator CPUC grants SDG&E permission. 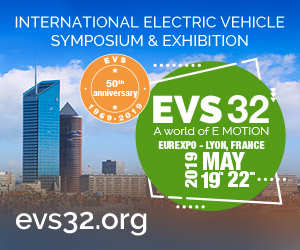 The company says that it wants to kick off sales of its upcoming electric-powered utility vehicle next year in Europe. 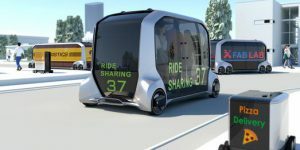 Initially, the model shall be deployed in the good transport industry in metropolitan areas. A selection of clients will put first units into operation before the year’s end. 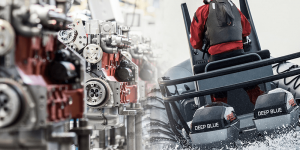 Deutz will debut electrified drive solutions for off-highway applications at the Intermat this April. The drives may be utilised in construction and material handling equipment and BMWi delivers the battery. Japan will see the start of an electric bus project that will utilise technology of the Nissan Leaf. 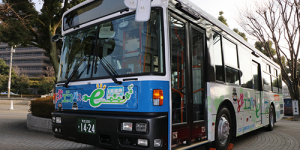 Headed by Kumamoto University testing of the Yoka ECO Bus is to commence this February. 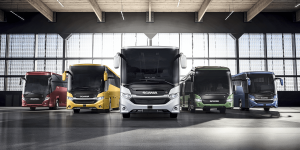 The bus comes with three electric drives, batteries as well as the inverter of Nissan’s bestselling EV. 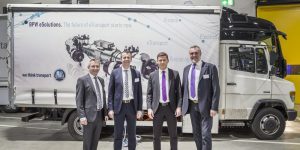 Supplier BorgWarner presents its electric drive system used in the all-electric Fuso eCanter truck in-depth. 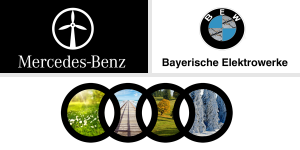 Customers in Europe had just recently received Daimler’s first electric truck but BorgWard envisions a range of applications. 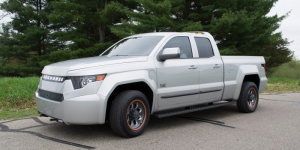 American Workhorse has opened the order books so that anyone that fancies an electric pick-up truck may reserve. Each name entered calls for a 1,000 dollar deposit and Workhorse hopes to start deliveries by late 2018. With its versatile concept e-Palette put on display at CES, Toyota is giving an idea of its vision of future mobility. 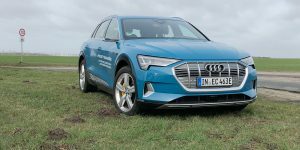 The adaptable vehicle – of course all-electric and autonomous – can be transformed into a lot of different vehicle types. An alliance shall help to develop the vehicle.